The Grampians region is well serviced by major highways, whether travelling from Melbourne, Adelaide or the Great Ocean Road. There are many public transport options operated by Public Transport Victoria including rail service to Ararat. Horsham and Stawell are stops for the Overland train service connecting Melbourne and Adelaide. Coach and tour operators also offer transport from Melbourne, while local tour operators can connect you to the region’s attractions. Visit ptv.vic.gov.au or call 1800 800 007. Tullamarine International Airport Melbourne and Avalon Airport are the nearest airports. 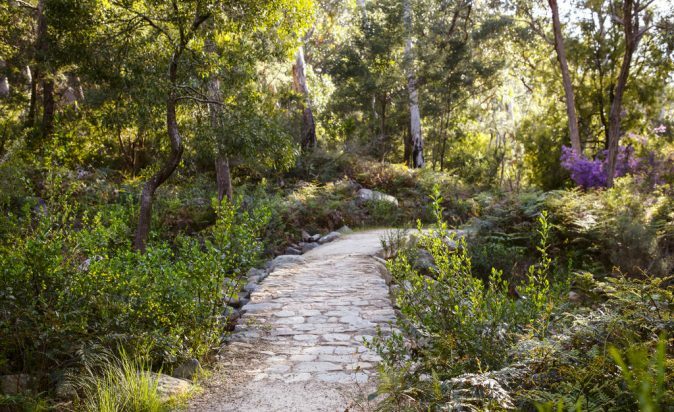 An all-terrain, single wheeled, TrailRider wheelchair is available for park visitors with limited mobility to access a range of easy to medium level walking tracks in the Grampians National Park. Parks Victoria can provide trained sherpas to assist people to get out and about. Alternatively, the TrailRider can be hired by individuals. Advance bookings are required (usually 14 days). Please contact Parks Victoria by called Brambuk on 03) 5361 4000. Welcome! Discover the Grampians region and explore the great outdoors. Jump right into the Grampians with magnificent sights to see and a multitude of activities to do. Discover the best of the Grampians region at your own pace. Pack up the car and head deep into the countryside to uncover stunning natural attractions, rich heritage and delicious food and wine.